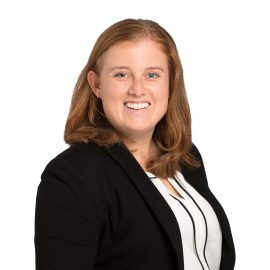 Amber joined our firm in 2018 after studying at the University of Otago. She has returned to Whangarei after completing a Bachelor or Arts majoring in Sociology along with her law degree. Amber clerked in our litigation team in her final year of university. She was admitted to the Bar in Whangarei in July 2018. In her free time Amber enjoys water sports and spending time with friends and family.